West is the Best! 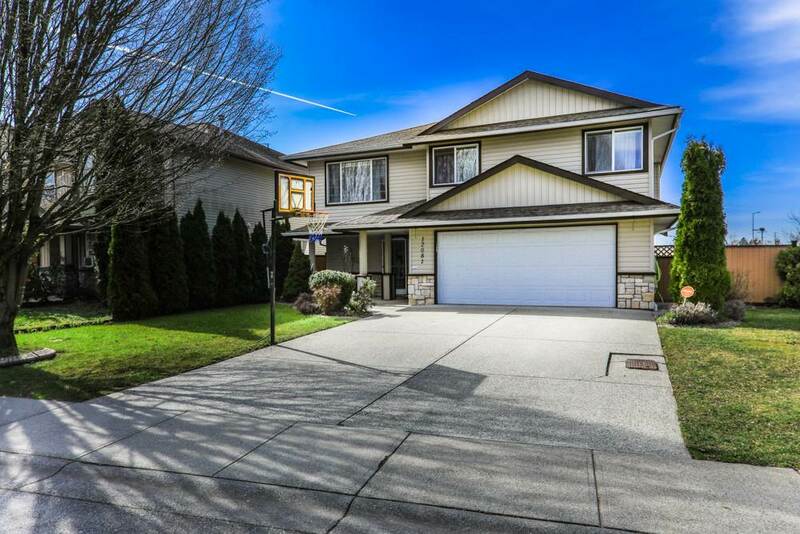 The Perfect Family Home in a great neighbourhood conveniently located in West Maple Ridge. 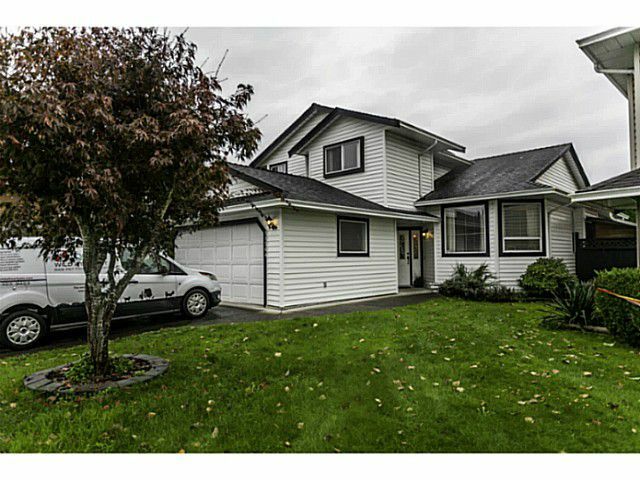 Split level plan features an open concept kitchen/family room along with formal living/ dining room. Enjoy the warmth from the gasfireplace in the family room that features sliding glass doors leading out to a spacious covered patio where you can view the beautifully landscaped private yard. Upstairs you will find the master bedroom with a nice 3piece ensuite, along with 2 more bedrooms and a full bathroom. Double car garage, full concrete crawlspace and an outdoor shed leave you lots of options for storage solutions. Home has been lovingly cared for and it shows! call Today for a viewing!